Can you please give an example of a succesful country that has implemented minimum wages ???? how the country benefit from it. 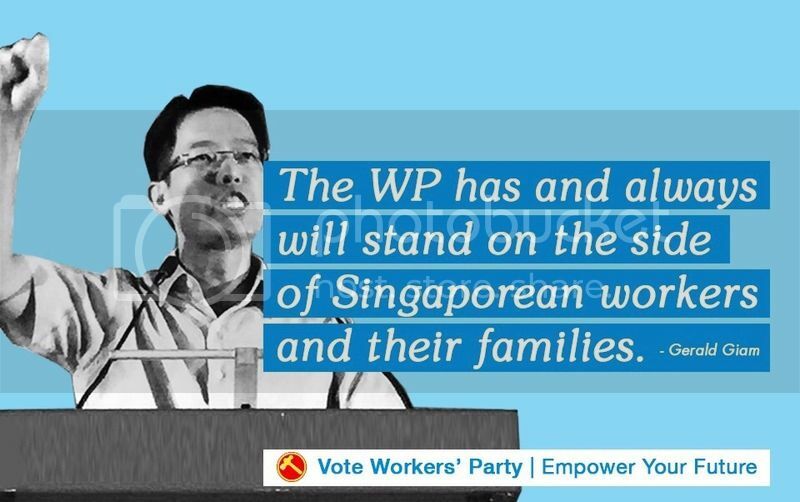 please don’t introduce popular idea that is not good for singapore for the sake of winning vote.